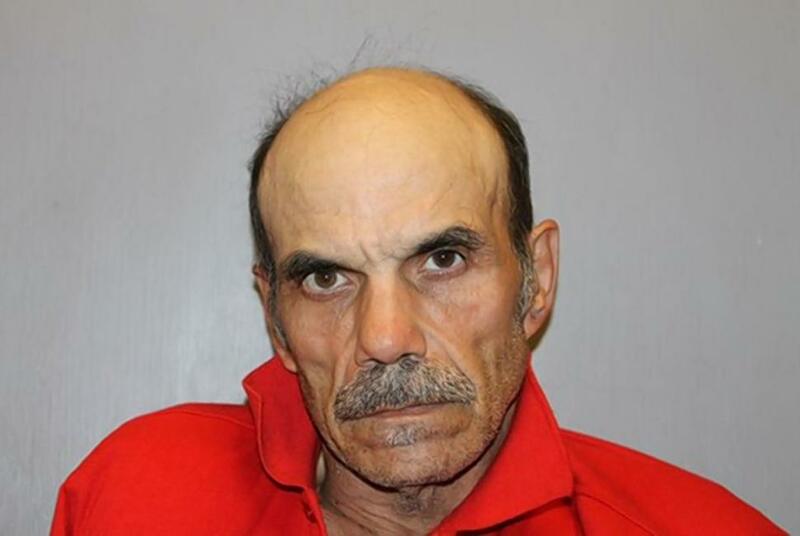 November 2018 -Mario Perez Roque, 59, of Louisiana, pleaded guilty to second-degree kidnapping and conspiracy, according to court records obtained by the New Orleans Advocate. Mario Perez-Roque, 56, who lived in a lime green shotgun house at 119 N. Lopez Street, near Canal Street allegedly abducted a 36-year-old Kenner woman from her home on Martinique Avenue. Roque allegedly tied her to a chair and gagged her and put a bag over her head. The woman heard two men talking in another room and took the opportunity to try and escape. She got the bag off her head and was taken back when the first thing she sees is a photo of herself on the wall. She then gets one hand free and manages get out of the chair and run out of the house towards a parking lot on Canal Street and Jefferson Davis Parkway. One of the two suspects came after her and tried to drag her into his car, but a couple came to her aide when they heard her screaming and the man drove off leaving her behind. Police arrived and went to the home and found cameras, fake doors, two way mirrors, trap doors and an insulated chamber under a bed that had chains, zip ties, a restraint chair and locks. The woman who is a Cuban immigrant told police that she knew Mario because he had made advances towards her and she had rejected him. He has asked her to stop by his home on their way to work, as they once were co-workers, according to an arrest affidavit from the Kenner Police Dept. He prevented her from leaving and tried to talk her into a relationship. She rejected is advances and got out of the apartment. It is not clear whether she ever reported the event to the police. Police are investigating whether there may have been other women abducted and taken into the home. The other man has not been captured and the police are seeking his identity.